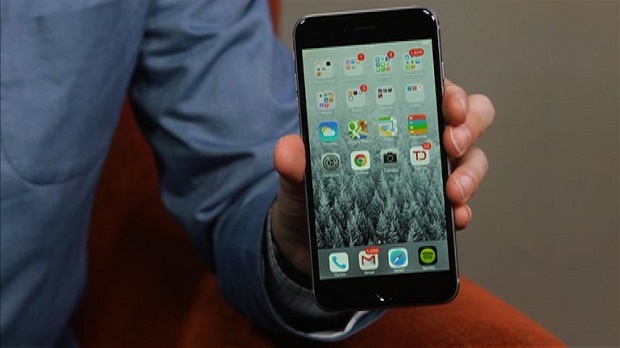 The #Apple #iPhone6SPlus is one of the iPhone models that uses a large 5.5 inch display. This is larger than 4.7 inch display of the iPhone 6S. Released in 2015, this phone is quite popular among consumers owing to the fact that it is well built, has a great hardware, and gets regular software updates.